The Dollar Photo Club has already closed its doors to new members, and will be closing it also to current members soon. Surely, many creative users will be sad for losing a beloved stock photo website that offers images for only a single dollar. All unused downloads will not be refunded, but will be available from Adobe Stock. While members can redeem their remaining downloads, Stock Photo Secrets have a better offer – twice the Dollar Photo Club image downloads for only $99. 99 Club is a good Dollar Photo Club alternative because it offers fairly the same kind of product, and a bit more. It has over 4 million high quality stock images and 60,000 to 80,000 more are added every month, giving creative professionals a lot to choose from. All images are of premium quality and possess the necessary license and releases for commercial and non-commercial purposes. Furthermore, they do not expire so they can be used forever. The 99 Club gives the Dollar Photo Club expired members more for their money without the hassles of migrating to Adobe Stock. 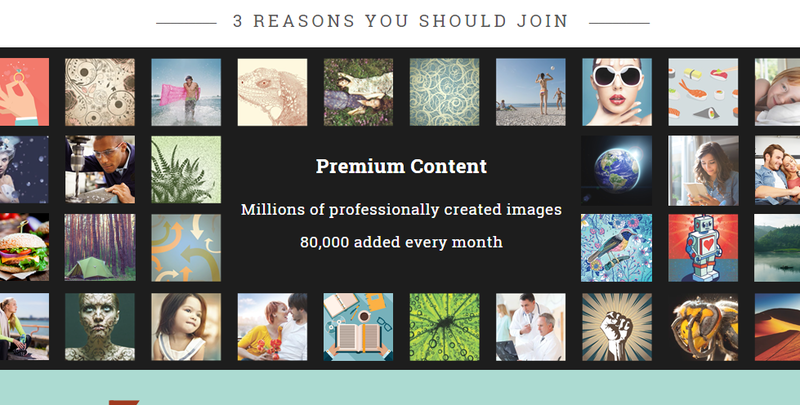 For only $99 per year, it offers creative users from around the world 200 high quality stock images (of any size). This means you can download small, medium or XXL images for the same price. If 200 images is not enough, you can always download additional images for $0.99 each. All these for a straightforward price and without additional fees. Downloaded images from 99 Club have no expiration. They also include a royalty-free license and model/property releases. Therefore, they can be used in any project for as long as you wish. There is also no limit with the number of downloads. Therefore, you can download images in the course of one month, one year or even all in one day – it does not matter. You can download the images whenever you like. There are two great differences between the Dollar Photo Club and 99 Club that should not be overlooked. First, the latter is not associated with the former or its parent Fotolia. It is a creation of Stock Photo Secrets, which has been in the stock photo industry for over 10 years. What we are trying to say is that 99 Club is here to stay, whereas the Dollar Photo Club isn’t. Second, 99 Club has no auto-renewals. You can keep your membership after one year if you like. In conclusion, the 99 Club offers the closest features and benefits to the Dollar Photo Club. You get everything you love about the DPC, plus more. The number of image downloads and the cheaper rates are two of main reasons why Stock Photo Secrets’ stock site is the best Dollar Photo Club alternative. Sign up today to get a spot with the limited offer. This entry was posted in Dollar Photo Club and tagged Dollar Photo Club, Dollar Photo Club alternative.